The IT and media industry in the Hamburg Metropolitan Region is multifaceted: Hamburg is a publishing location with a rich tradition, a creative advertising capital, a gaming and film stronghold and a centre for highquality information and entertainment broadcasting. In short: it is one of the most important European media centres. Business, trade and media can no longer be successful without “digital”. A large proportion of Germany’s key media groups are located in Hamburg, among them the Axel Springer publishing house, the Bauer Media Group, Gruner + Jahr, the SPIEGEL group, and the Zeitverlag. Outstanding publications such as DER SPIEGEL, stern or DIE ZEIT shape public opinion and characterise Hamburg as a location for high-quality journalism. 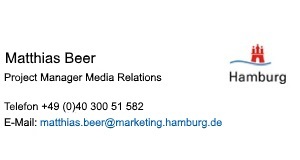 Moreover, Hamburg is a centre for business media and high-circulation popular magazines such as Manager Magazin, Gala and GEO. 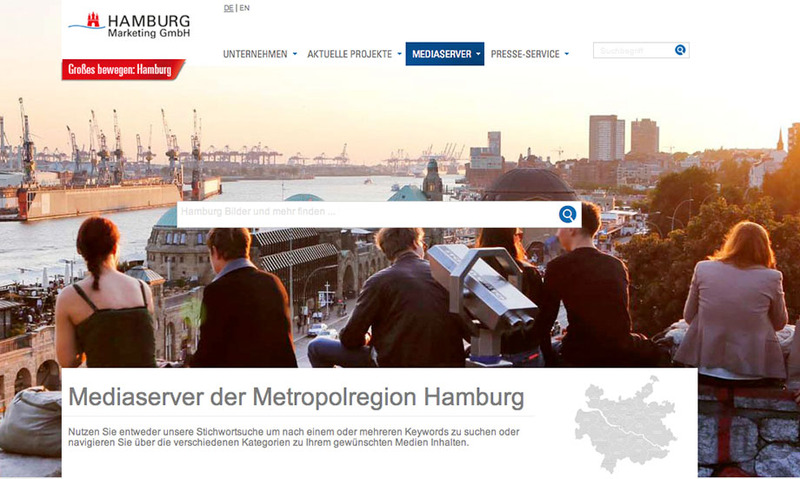 The city has also successfully entered into the digital age: SPIEGEL ONLINE, the market leader amongst the news portals, is located in Hamburg. Hamburg covers all facets of the IT sector. With a good 50%, consultancy and service companies account for the largest share of the 9,700 IT businesses located in Hamburg. 3,200 software development and design companies make up almost one third of the entire industry. 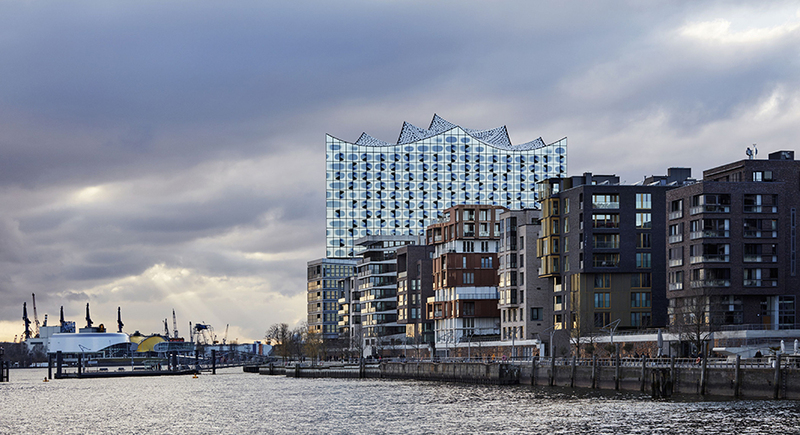 Alongside well-known Hamburg companies, such as Impossible Software GmbH and CoreMedia, renowned domestic and international software houses are also among the names operating in Hamburg. 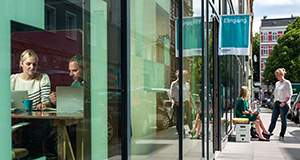 SAP, Adobe and IBM run their own product development departments in the Hanseatic city. Leading online players, such as Xing, Freenet, Google and Facebook represent a strong internet scene that is home to a constant stream of new start-ups, among them myTaxi and Jimdo. Today’s media locations are facing stiff competition. This is why Hamburg created optimal conditions for bridging the gap between the media industry and digital economy with the initiative nextMedia.Hamburg. The goal of the initiative is to secure Hamburg's leading position in the media industry and to improve conditions for local companies. The nextMedia.Hamburg initiative and the nextMedia StartHub are the first point of contact for companies, institutions and the general public in Hamburg when it comes to questions and issues related to the digital economy. It is funded by the Free and Hanseatic City of Hamburg, the Hamburg Business Development Corporation, the association Hamburg@work, and other committed companies.